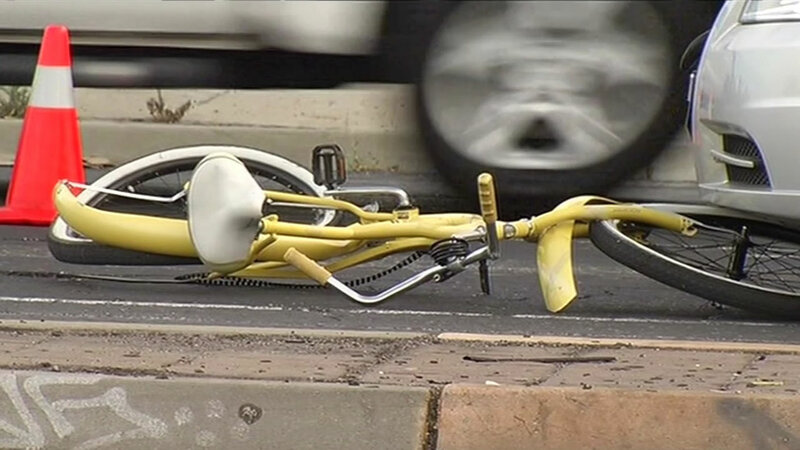 SAN JOSE, Calif. (KGO) -- Officials are investigating after a female bicyclist was struck by a car on Blossom Hill Road in San Jose Thursday morning. It happened shortly before 7 a.m. at the entrance to Highway 85. Officers say the bicyclist was taken to the hospital with serious injuries. The driver of the car stopped and is cooperating with the investigation. Officials say traffic was backed up for hours until crews finished clearing the scene of the accident.